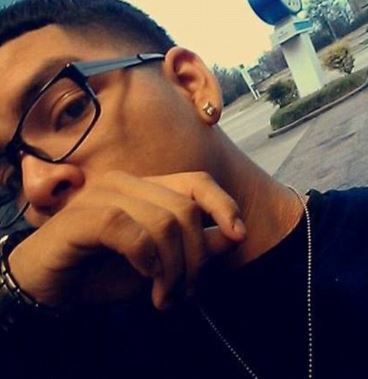 18-year old Javier Flores was shot dead during a robbery at Subway in Houston according to ABC 13. Javier and his mother both work at Subway on the 3900 block of Broadway. Two men went into the restaurant with guns pointed at his mother. He pushed his mother out the way and the robbers shot him. I’m very sorry for your loss I am in Houston for a business conference and I saw this in the news last night.